Pomegranate and Vanilla. Do they go together? Well, the geniuses at Klein’s ice cream, whose thinking caps are never on vacation, are always concocting formulas, blending flavors and mixing colors, to produce the next “big thing”. That hard work and diligence pays off time and time again, and the latest yummy result of their efforts is the new, vibrant, interesting and delicious Pomegranate Vanilla Squeeze Up. With just the right amount of sweet pomegranate sorbet and the perfect blend of vanilla ice cream, you will be pleasantly surprised at just how fresh and new this treat is. Of course, you will have to go out and buy a box for yourself to try it out and it would be wise to buy an additional box or two, as your kids will surely want a try – and, of course, don’t forget about their friends. 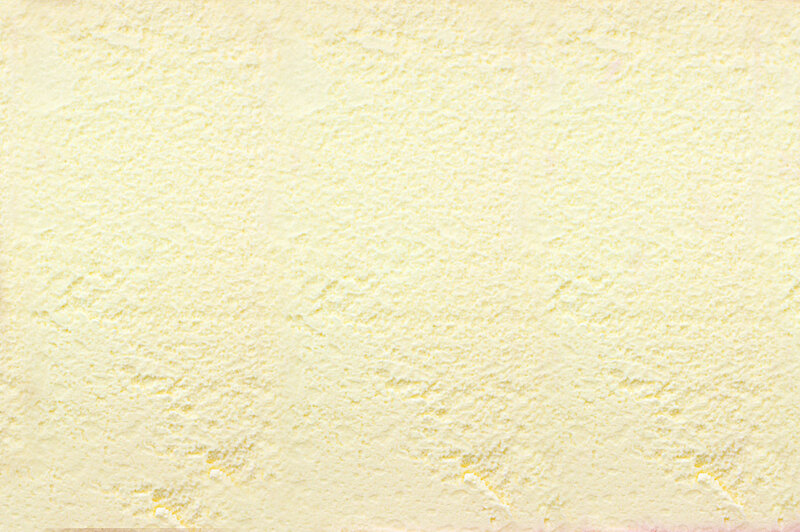 Word of this new deliciously refreshing ice cream is sure to spread fast, so don’t be caught with an empty box! This new ice cream is dairy-free so it is a perfect ending to a festive meal or BBQ. Of course, it can be enjoyed any time at all, like any other yummy Klein’s variety – dairy or Vegan - yet it is an extra bonus to have yet another Vegan option to bring to the table. Though this product is perfect for anyone of any age it has become an instant favorite of adults across Klein’s Country and beyond. Perhaps the sophisticated flavor of pomegranate is what makes it attractive to adults, or perhaps it’s the unique way in which it blends with the delectable vanilla ice cream that separates it from the kiddie fare. Whatever the case, this instant classic has quickly taken its place among the Klein’s products that never cease to wow. 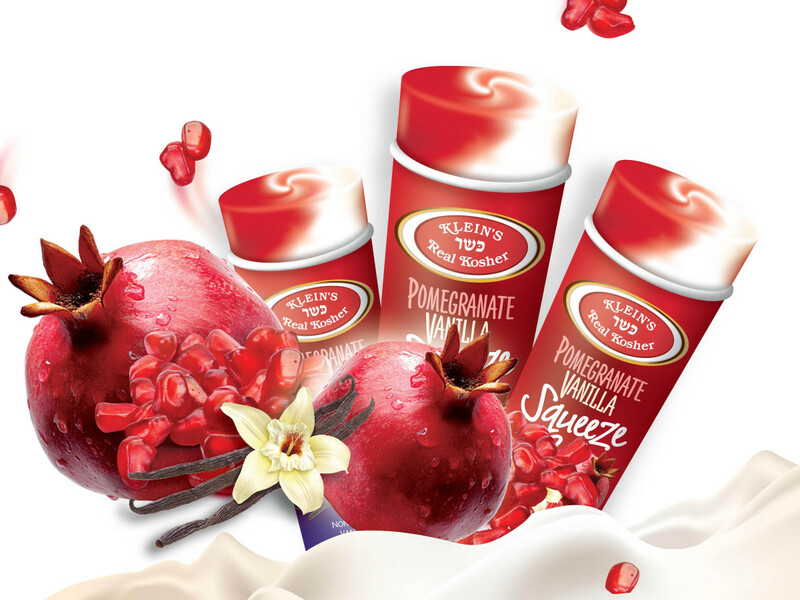 There is always something new being introduced by Klein’s, so hurry and try the new Pomegranate Vanilla Squeeze Up soon!